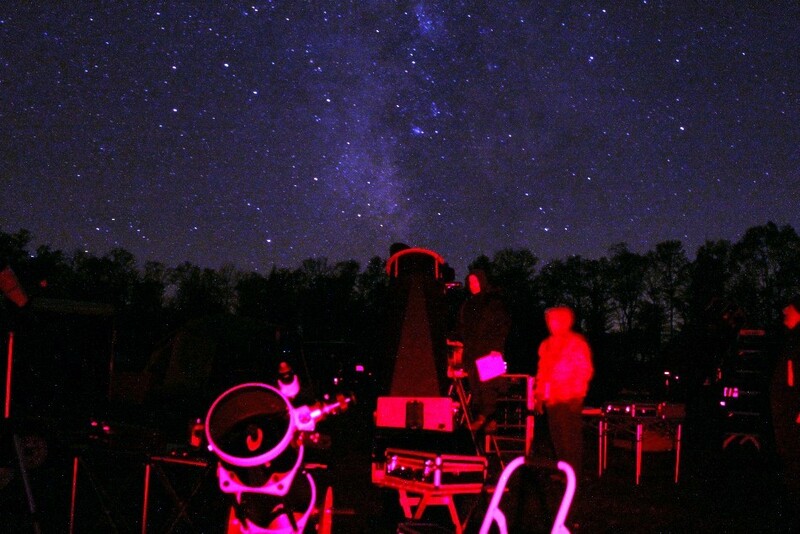 On new Moon weekend October 8, 2010 the dark skies at Cherry Springs State Park near Galeton, Pa. attracted astronomers in droves to the site to enjoy a weekend of observing. It was if an unscheduled star party took place. Canon EOS T1i 30 second exposure at ISO 1600.